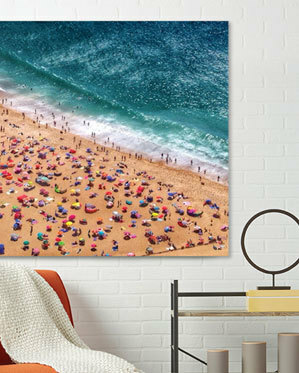 We can transform your favorite photos into cherished art! 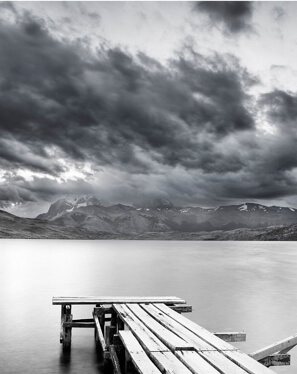 Free your photos from your Instagram account! Everyday, tens of thousands of photos are taken but only the best make it into a frame. 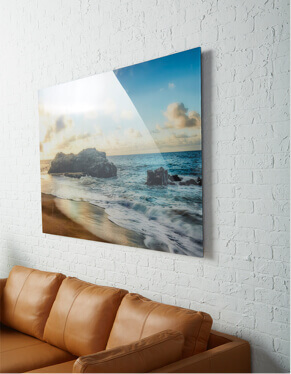 Prints on aluminum are lightweight, durable, and the high sheen enhances rich colors for spectacular results. Exceptional print quality and color management. The acrylic is polished for a beautiful finish. This printing process produces rich, brilliant colors for a stunning presentation. Our academy-trained artists first digitally enhance your photos by hand with textural brushstrokes. 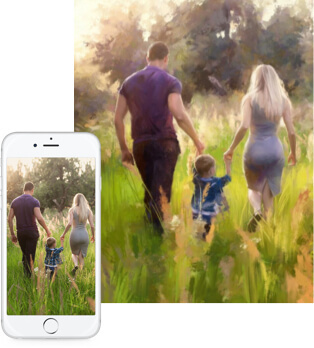 Artists then further embellish the actual canvas portrait to accentuate the brushstrokes — your photo comes to life!